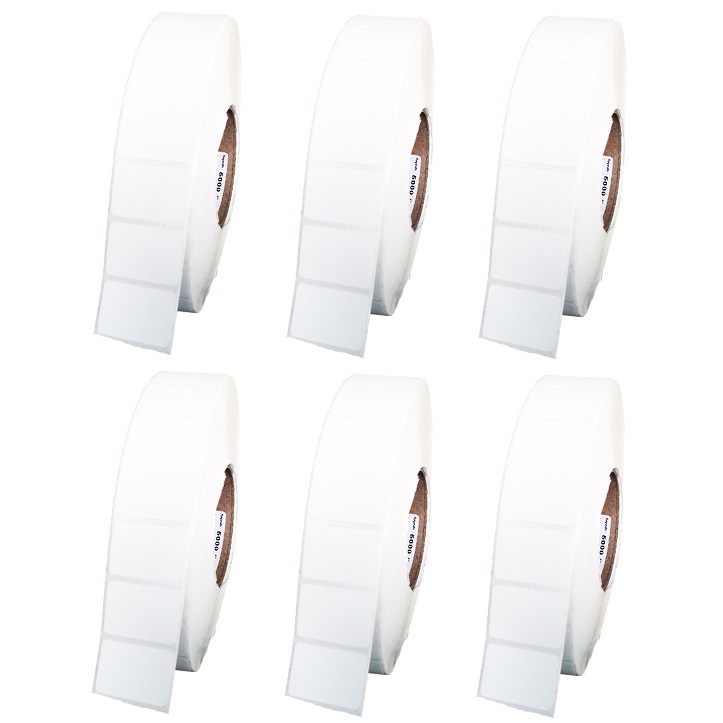 40x28 (mm) Direct Thermal Labels with a 25mm core. 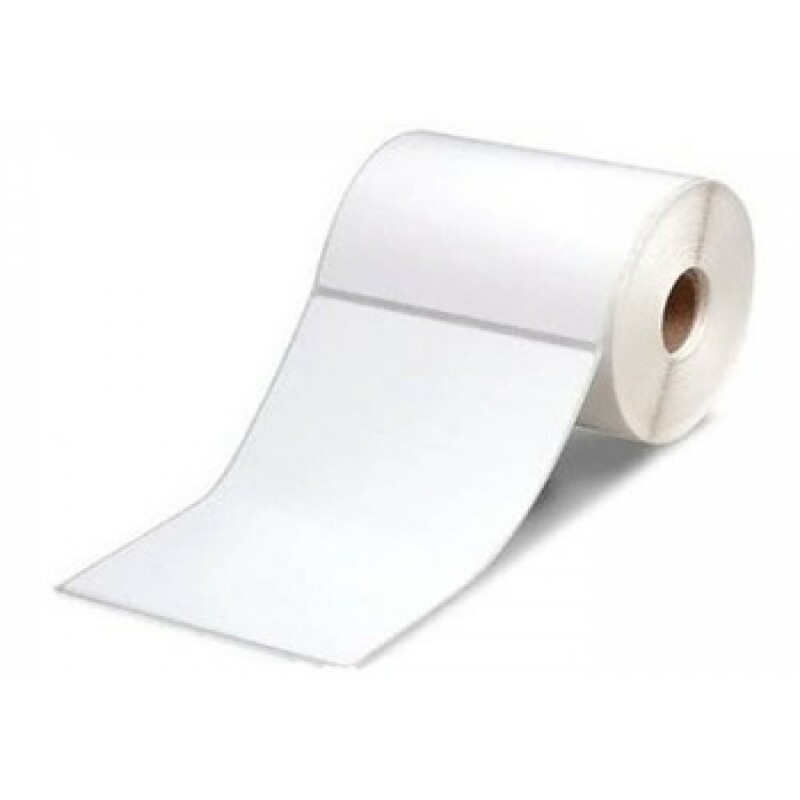 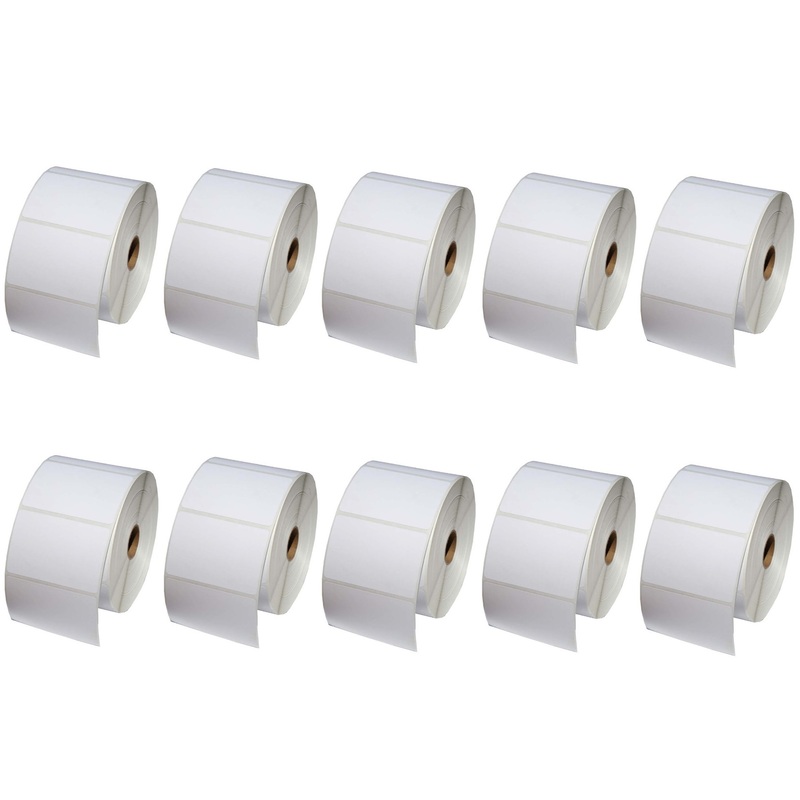 There are 10 Rolls in total with 1000 Label per Roll giving you are total of 10000 Labels. 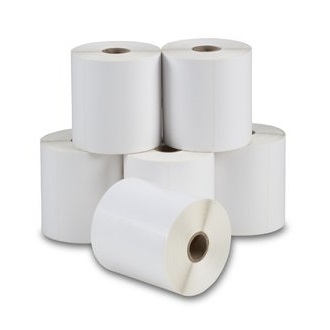 100x50 Direct Thermal Labels, 1000 Labels Per Rolls, 10 Rolls = 10000 Labels.